Recently SOVA and Verizon held the first Tech Roadshow of the year! We kicked off 2016 at Verizon’s Solution Center in Ashburn, Virgnia, where members of our Agent community met with SOVA Executives, Verizon Channel Management/Support, and Verizon Solutions Experts. The event featured candid discussions about Verizon products and solutions, what’s driving business, and what shouldn’t be ignored for future success. 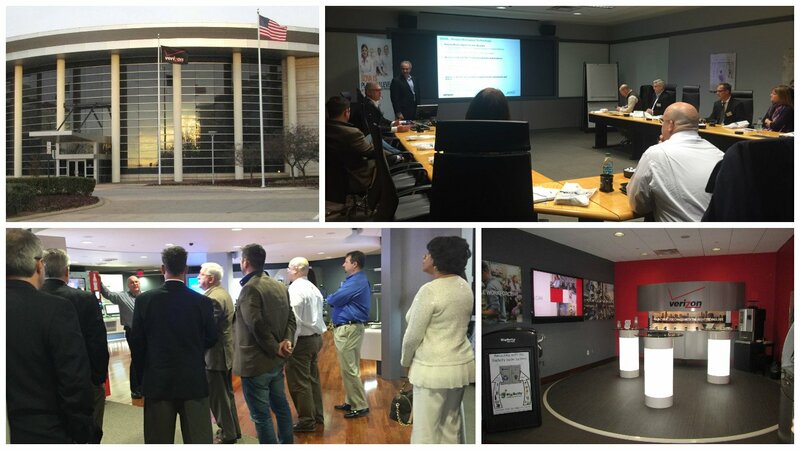 In addition, attendees received a tour of Verizon’s Executive Briefing Center, and were able to see the capabilities and benefits of Verizon’s advanced technology solutions being used by business customers today. SOVA is excited to continue offering this unique opportunity throughout the year in different locations. Stay tuned for an invitation to February’s event in Basking Ridge, NJ!